Heineken tapping into need for social, sexual success. 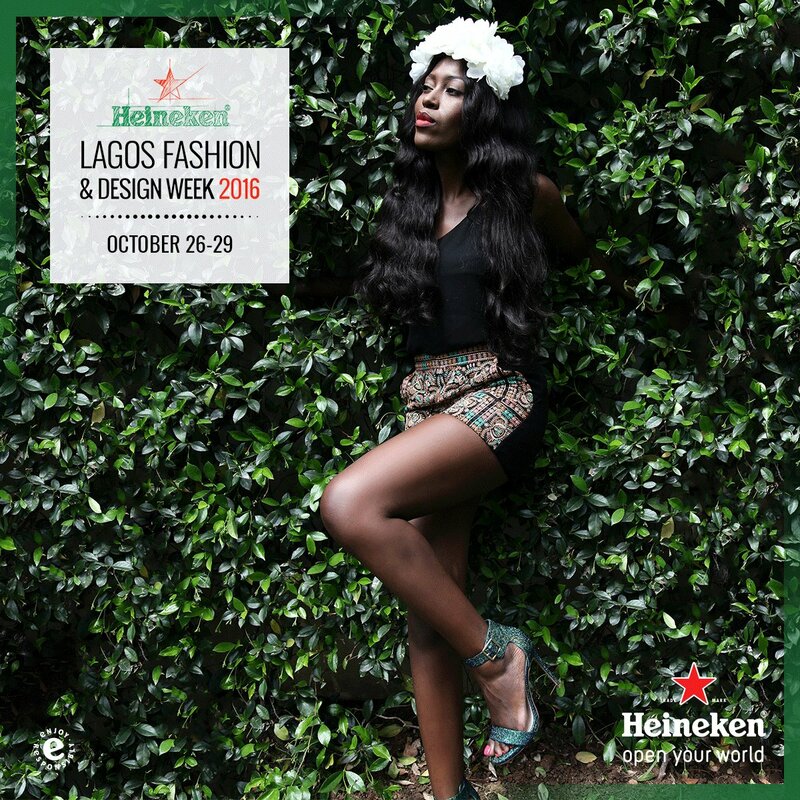 Front Row Diaries with Miss Vimbai at #HeinekenLFDW2016. beer.burrrpSharing alcohol is sharing love.